Selling is just the beginning of our service. 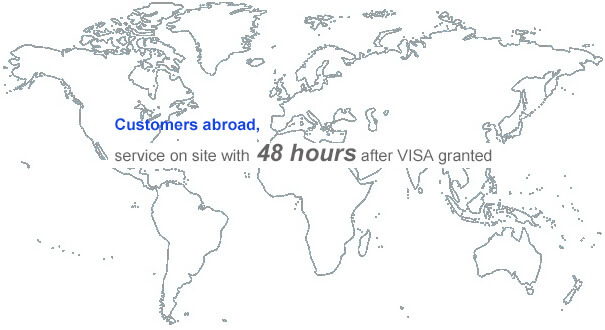 We provide comprehensive service for customers from all over the world. ■ We provide Installation and commissioning on site to make sure a flawless operation. 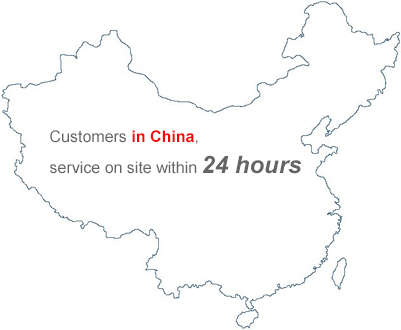 ■ We supply high quality spare parts anytime you need. ■ We provides maintenance and repairs for your equipment.